I wanted to share our latest 1940s event. For Valentines Day we are screening the film Casablanca at the Stables Theatre Milton Keynes. Let this Valentine’s Day be different with one of the most romantic movies of all time. 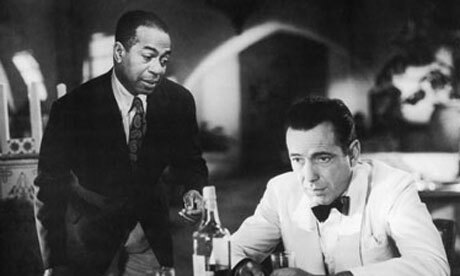 Enjoy a drink in the Harry & Edna Café Américain and watch the classic romantic film Casablanca.